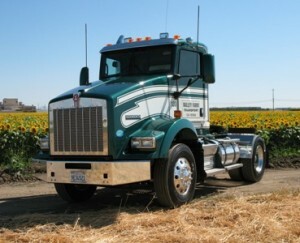 Valley Farm Transport is the premier bulk agricultural carrier in California. We provide best-in-class service hauling tomatoes, rice, walnuts, almonds, sunflower, corn, wheat, garlic, onions, pistachios, finished goods, prunes, carrots, and several other commodities. We provide trucking services to both small and large clients from Oregon to Arizona. Interstate hauling is also available. Our CARB-compliant fleet is over 230 trucks and over 850 sets of trailers, operating out of our 4 company owned terminals.